An international initiative examining the legal basis for company directors to take account of climate risk has appointed an award-winning Australian lawyer as its first Director. 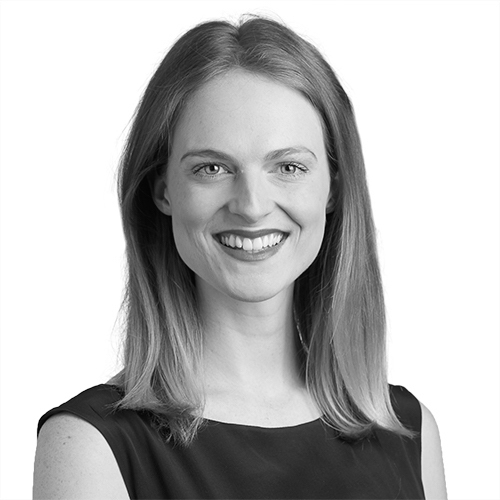 Ellie Mulholland, who moves from top tier law firm Allens, was recognised among the best young Australian legal talent, winning the Lawyers’ Weekly ’30 Under 30’ award in the Projects, Energy and Resources category in 2017. She joins the Commonwealth Climate and Law Initiative (CCLI) having just undertaken a Masters in Law and Finance at the University of Oxford. Mulholland will be responsible for expanding the initiative into new jurisdictions, and coordinating further research on directors’ and trustees’ liability for climate risk. She aims to drive a broad discussion with business, law, accounting and investment communities and develop alliances with professional bodies and international organisations. The Commonwealth Climate and Law Initiative (CCLI) is a research, education, and outreach project focused on four Commonwealth countries: Australia, Canada, South Africa, and the United Kingdom. CCLI is examining the legal basis for directors and trustees to take account of physical climate change risk and societal responses to climate change, under prevailing statutory and common (judge-made) laws. In addition to the legal theory, it also aims to undertake a practical assessment of the materiality of these considerations, in terms of liability, and the scale, timing, probability of this and the potential implications for company and investor decision-making. ClientEarth is an environmental law organisation which uses the power of law to protect people and the planet. Its climate programme employs a dedicated team of lawyers with expertise across environmental, public, finance and company law in multiple jurisdictions. They engage with governments and the financial sector to make sure climate policies and investment strategies line up with the landmark Paris Agreement. The PDF version of this news can be downloaded here.